Creative and fun ideas for Tinkerbell party food - healthy, classic and sweet choices. Food is an important part of any kid's party - and this includes a Tinkerbell party. Candy and lemonade are obvious choices but there're other foods you can include too. The fairy world gives you lots of room for imaginative food ideas. These can be healthy or sweet or a mixture of both. Although most kids will be disappointed if the party doesn't have some sweet party foods. You can always add some fun but healthy foods to balance things out a bit. So here are some of the best ideas for creative and fun Tinkerbell party food. Fruit like strawberries are a hit with kids because they're sweet tasting. They're also healthier than candy because they aren't full of artificial colors and flavors. Luckily it doesn't take much creativity to imagine fairies nibbling on fresh strawberry treats in the garden. By keeping to the sweeter fruits like seedless watermelon, strawberries and green grapes you can create some healthy treats for your Tinkerbell party. By adding some imagination and giving the treats a fairy name you can make them even better. 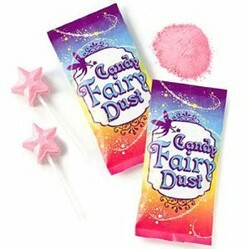 Don't forget about classic 'fairy' foods like fairy floss and fairy bread. These are perfect for a fairy party even though they're not healthy choices. I think sweet treats are fine at a kid's party if they're balanced out with healthier foods like fairy fruit treats. Fairy bread is cheap and easy to make for a fairy party. If you don't know how to make it this video will give you the idea of what to do to make your own fairy bread. 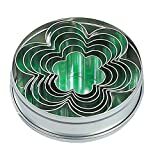 Don't waste money on buying special fairy cookies. They're easy to make with a fairy cookie cutter. You can make cookie dough from a favorite recipe or you can buy ready-made cookie dough that just needs to be shaped and baked. Then you just put the decorative icing on them. A task that the birthday girl would love to help with. You can create a Tinkerbell cake really easily with a cake topper. These look great and can turn a homemade or simple store bought cake into a Tinkerbell cake. This Tinkerbell cake topper is one of my favorites. 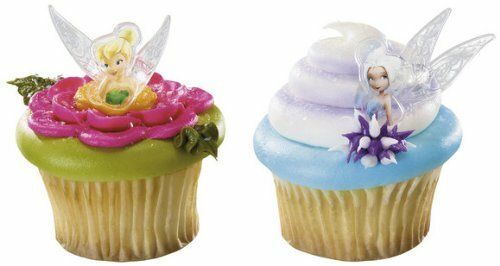 But you can get cake toppers in many different Tinkerbell designs at Amazon. Don't forget you can also add some icing flowers or butterflies to your Tinkerbell cake too. 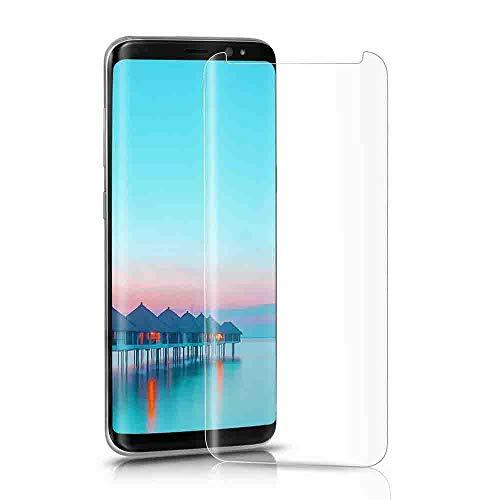 These can look gorgeous. This cake topper idea can also be used with cupcakes. Although with cupcakes you use cupcake rings. So just like the cake topper these cupcake rings are an easy way to make homemade cupcakes or basic store bought ones into Tinkerbell cupcakes. Amazon has a few different Tinkerbell cupcake rings. Although these ones were my favorite. If you're looking for something a little different these Tinkerbell snacks are fairly new. 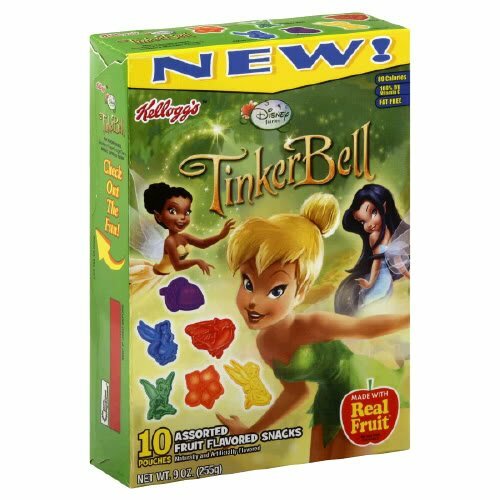 They're made by Kellogg's and are fruit flavored snacks in Tinkerbell shapes. They don't have any fat in them but like most sweets they do have sugar (11g of sugar in each serving). They come in a box with multiple "pouches". So they work well as a special treat that's easy to pop in a Tinkerbell party favor bag. Cute Tinker Bell birthday party invitations with some great free choices. What are the best selling Tinkerbell party favors?